Are you looking for a computer class with certificate programs that is 100% hands-on? Comprised of a flexible schedule, and a small student to instructor ratio, our computer classes aim to give you the highest quality training you need at a great price! For over 26 years, we have provided our loyal customers with our effective quality training and a great learning experience. We are here to do the same for you. We are a committed and dedicated team that strives to help you as a student to learn the skills needed in order to pursue a rewarding career in your chosen field or your professional prospects. We are here to help you build a strong foundation by offering hands-on learning. 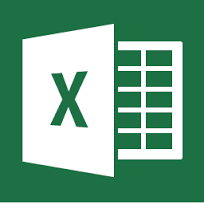 Microsoft Excel is the most widely used electronic spreadsheet program that is used for creating any kind of document where numbers and calculations are involved. 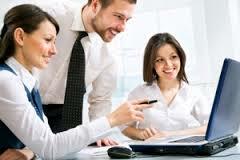 You can use Microsoft Excel to create financial statements, lists, databases and charts. Is there an instructor in class? Yes. The instructors are in the same classroom as you. They explain the material and are available to answer all of your questions throughout the sessions. Do you teach on Mac or PC? Both. 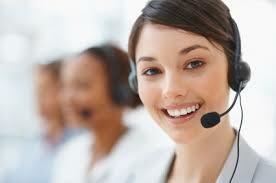 We provide quality 100% hands-on computer training on PC (Microsoft Windows) and Apple Mac. In addition, we offer short-term individual certificate classes and long-term diploma courses. Classes start every week. Please call for availability of space. For more information or to register for a class please call. There are breaks after every 2 hours.